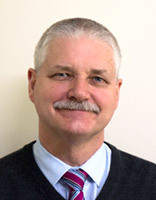 Dr David is interested in all aspects of General Practice and works at both the Knoxfield and Colchester Clinics. Special interests include dermatology (skin), skin cancer diagnosis and removal, family planning incl LARC & MTOP, travel medicine (Member of International Society of Travel Medicine & SPUMS - diving medicals) and addiction medicine. 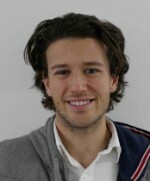 He speaks Ukrainian and German and is available at both of our clinics. Special interests: Obstetrics, women’s health. Felicity works at our Colchester clinic on Tuesday, Wednesday and Thursday. 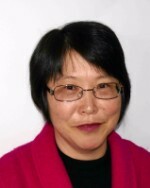 Dr Yang speaks fluent Chinese and is available at both of our clinics. 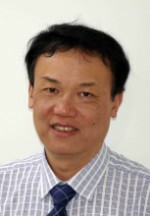 His interests include all aspects of general practice and traditional needle or laser Acupuncture. Special interests include Women’s & Children’s Health. She works at Colchester. 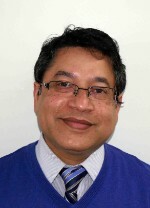 Dr Shafiul is interested in all aspects of general practice and is available at our Colchester clinic. 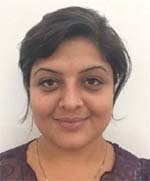 The registrar is a doctor specialising in general practice and is thus interested in all aspects of family medicine although Mariam has extra experience in psychiatry. The registrar is a doctor specialising in general practice and is thus interested in all aspects of family medicine. She speaks English and Sinhalese. 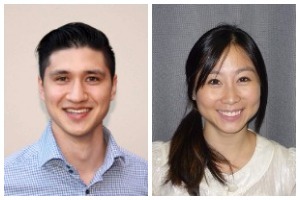 Joan and Mark are available at our Colchester clinic, specialising in sports injuries, shoulder & knee injuries, neck and back pain and post-operative rehabilitation. Foster Physio also offers WorkCover, TAC, DVA, Chronic Disease services. Psychologist—counselling Telephone: 9720 5515 (Colchester only) Colleen is registered as a Psychologist with AHPRA. She has postgraduate studies and specialist training in the fields of Counselling and Forensic Psychology. 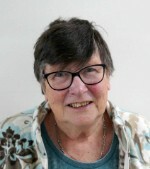 Colleen has worked in the field of Counselling Psychology for 25 years. She has a special interest in childhood sexual abuse and trauma. Before moving into private practice, Colleen held several clinical positions in gambling, drug and alcohol treatment and rehabilitation and famiy therapy. Colleen works with clients suffering from depression, anxiety, sleep disorders, phobias, post-traumatic stress disorder, obsessive-compulsive disorder, grief and bereavement and addictions. 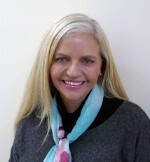 Colleen works with clients on WorkCover, TAC, DVA, DHS and Victims of Crime. Candice is available on Monday mornings at our Colchester clinic. 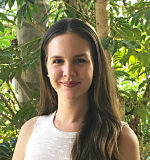 She is a general dietitian able to provide dietary advice to all types of patients including those with diabetes, cardiovascular diseases, gastrointestinal condiations including intolerances and those requiring weight management. She also works with the areas of women’s health and sport nutrition. Both of our clinics now have a weekly Podiatry service to provide all aspects of podiatry including nail care, wound care, biomechanics, diabetes care, orthotics and general foot care. Liridon is a local graduate who completed a Bachelor of Health Sciences and Master of Podiatric Practice at La Trobe University. Liridon has worked closely with various soccer teams including National Premier League Soccer team Dandenong Thunder and has developed further experience treating and preventing lower limb injuries. During four years of training, Liridon worked in various hospitals and community health settings in the Eastern health region of Melbourne. This enabled him to expnd his clinical skills in high risk foot care, wound care, general skin, nail care and diabetic patients. 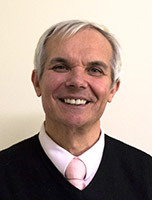 He enjoyes all aspects of podiatry with a special interest in clinical sports podiatry, injury rehabilitation and management, orthotic prescription, paediatrics and surgery. Christine is our Podiatrist available at our Knoxfield clinic. 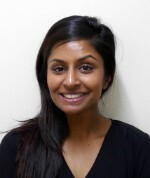 She has a special interest in acute and chronic lower limb injury rehabilitation within paediatrics through to geriatrics, ingrown nail treatments and diabetes-related wound care. Having graduated with her Bachelor of Health Sciences and Masters in Podiatric Practice from La Trobe University, Christine is focused on up-skilling her abilities as an evidence-based and patient-orientated clinician. 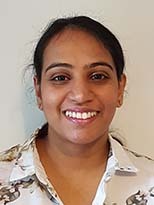 She has worked and trained in various private clinics, public hospitals, local sports clubs, community health centres and is an active member of the Australia Podiatry association, Australasian Academy of Podiatric Sports Medicine and Sports Medicine Association. She enjoys the challenges that practising as a Podiatrist brings and the satisfaction of improving quality of life, mobility for people of all ages and getting her patients back to what they love doing. Outside of work, she is heavily involved with raising a four-legged furry friend and plays soccer. 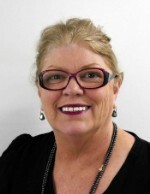 Christine is registered with AHPRA, a preferred provider for Medibank Private and HCF, and also offers WorkCover, TAC, DVA and Chronic Disease services. Shirley has a wealth of experience and is also available to do PAP smears at both our clinics. She also has a special interest in travel medicine and sexual health. Has a special interest in travel medicine.